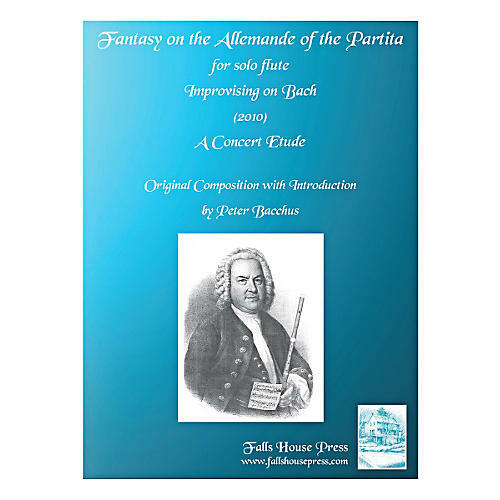 While not a jazz arrangement, Peter Bacchus approached his interpretation of "Allemande" from Bach's Partita in A minor with the loose, exploratory feel of jazz improvisation. "It was not my intention to compose a new piece," Bacchus says, "but to give myself the freedom to work within the original work." For intermediate to advanced players.